BRAZ-TESOL - Teacher Development: Always Teaching, Always Learning. 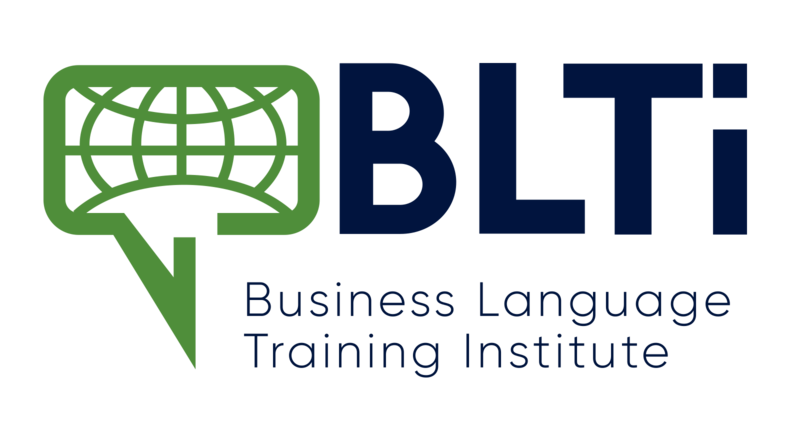 New Paths in ELT: What's next? Teacher Development: Always Teaching, Always Learning.